Chris Evans is bringing TFI Friday back to Channel 4 to celebrate its 20th anniversary. All went well. TFI Friday will return – live 9pm, Channel 4, Friday June 12 for a ninety minute special. Yahoo ! 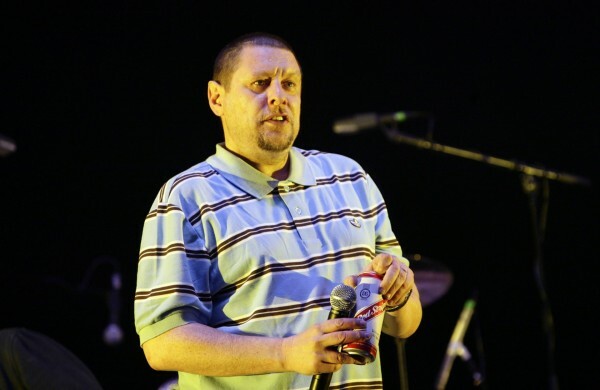 The show was a huge hit in the 90s, although it regularly courted controversy – notably when guest Shaun Ryder swore and was subsequently banned from appearing on the channel again. Plans for the special programme are being kept under wraps, but Chris said last year that TV bosses had approached him about doing the show. Chris has since returned to radio and his breakfast show on BBC Radio 2 is the most popular in the country pulling in almost 10 million listeners.